This special weekend is dedicated to deepening our mind-body connection and exploring powerful ways for relaxing the body, stilling the mind and uplifting the spirit. Come join us for the good vibes, great food and beautiful rural setting. To secure your place with a deposit of £150 or if you have any questions at all, please click here to get in touch. 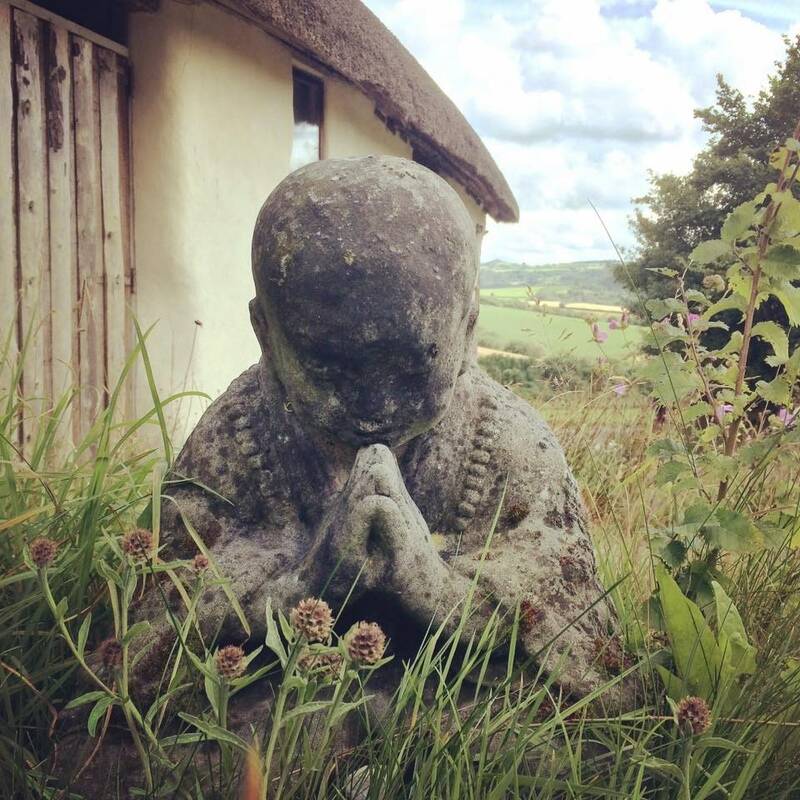 Join me for a weekend of Pilates & Somatic Yoga at the beautiful Breathing Space in Dartmoor National Park. 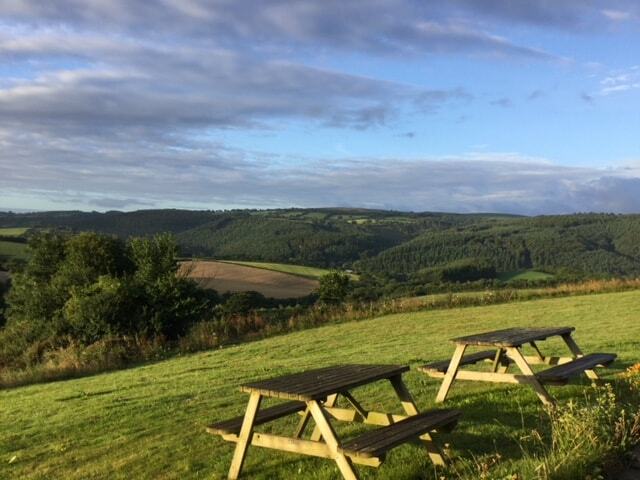 Just 30 minutes from Exeter and 2 hours drive from Bath, The Breathing Space is the perfect place to get away from it all and truly relax and unwind. Enjoy being in a supportive environment to make deeper connections with yourself, and others. 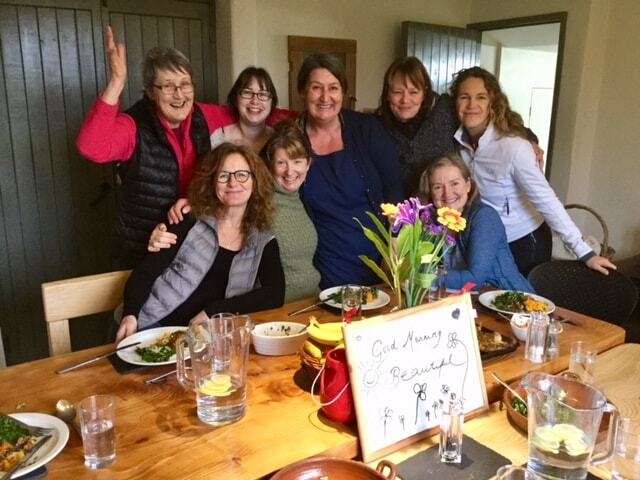 Come and join us for good vibes, great food and a beautiful rural setting. Our morning Pilates practices will be unhurried and playful explorations of ways to release tension, access deeper and softer strength and create space for the body to move into and flow out of postures effortlessly. The perfect way to start your day! In the afternoon Somatic Yoga practices you will learn how to use the method of ‘pandiculation’ to release habituated tension in the shoulders, neck, back and hips. The focus will be on restoring deeper breath, moving slowly and with awareness, such that it may feel like a moving meditation, leaving you feeling more relaxed in your body and mind than you could possibly imagine. A real treat, and one you can take home with you and benefit from whenever you wish, to release tight and painful muscles at will. The Breathing Space will be our home for the weekend and is located just 30 minutes from Exeter. The nearest village is Cheriton Bishop, on the north eastern fringe of Dartmoor National Park. The nearest airport and train station is Exeter. The postcode is EX6 7AL. If you’re coming from Bath, it’s about a 2 hour drive. Designed for sharing, the rooms in the main house are simple and comfortable. There are two 2-bed rooms and two 3-bed rooms, which share 3 bathrooms. 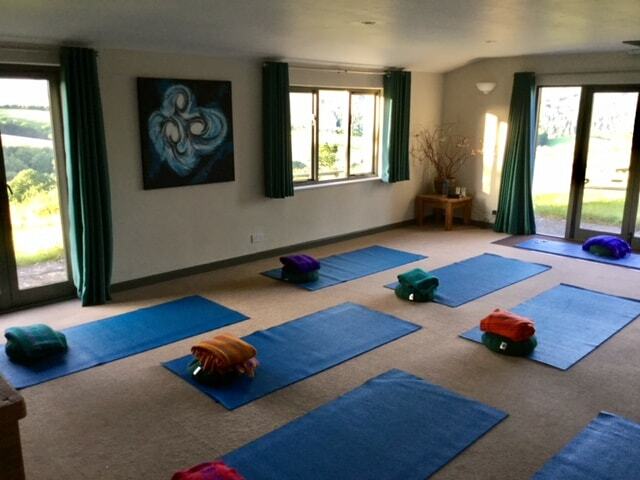 Set apart from the main house is a beautiful and spacious yoga studio, with stunning views over the valley, which you can drink in and enjoy during your morning yoga! We also have a separate massage suite. 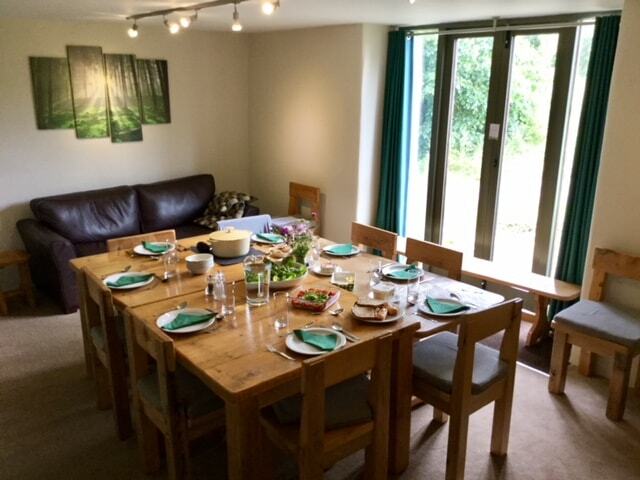 There is a communal dining room and chill out area as well as our dedicated yoga space…and miles (and miles!) of rolling hills and fields to explore. 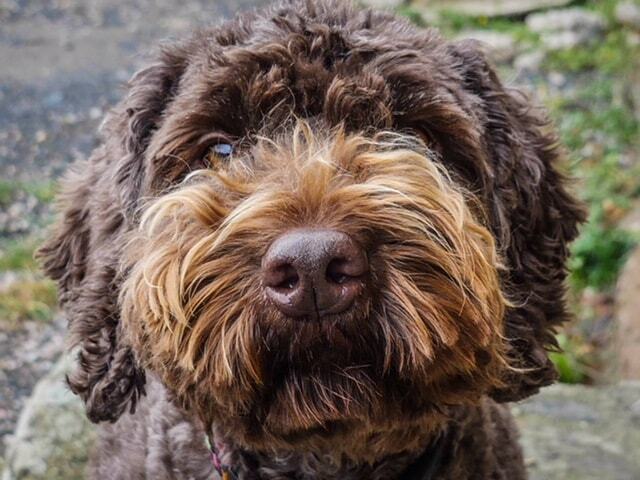 Brian the dog (a gorgeous chocolate coloured cockapoo) will be around for cuddles and to accompany you on walks through the Meditation Garden on the grounds. 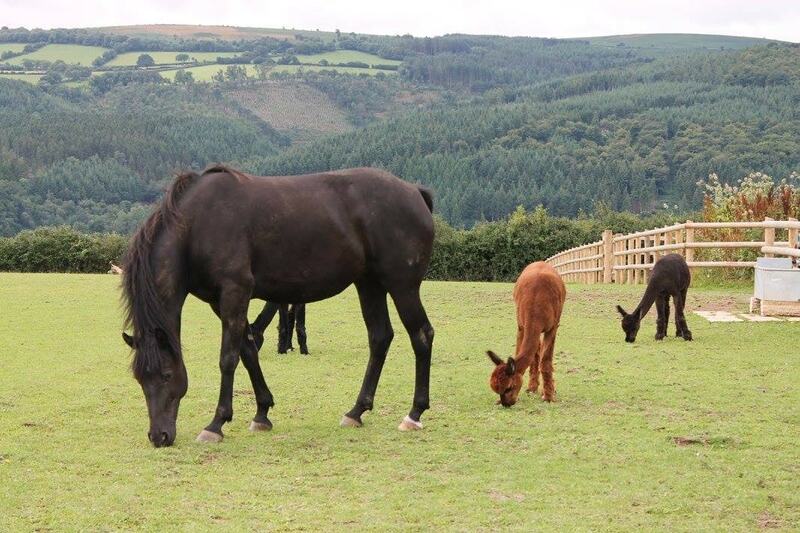 There are also the two Alpacas and two horses to visit, although they aren’t quite as cuddly! 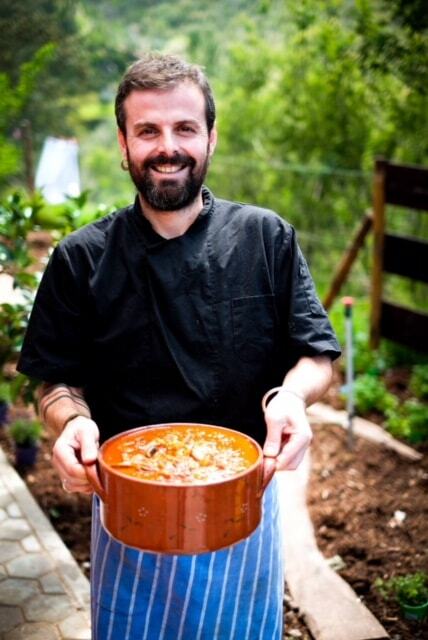 Prepared by the expert hands and loving heart of our wonderful chef Raul Garcia Crespo. 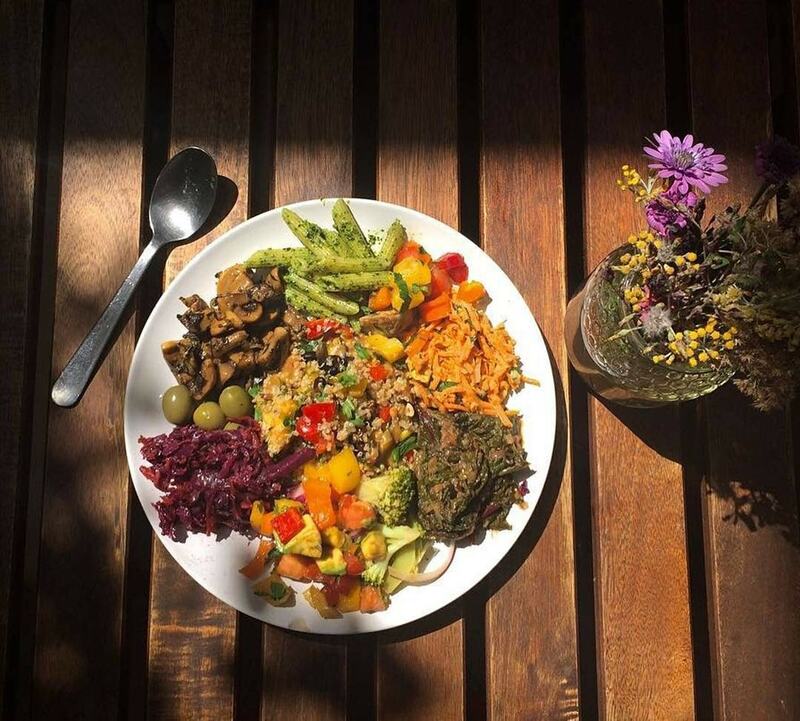 An Andalusian with a passion for creating healthy and delicious vegetarian/vegan food with maximum flavour, colour and texture. Everything will be freshly prepared onsite and guaranteed to be totally delicious! Please let us know if you have any specific dietary requirements. Raul will be very happy to accommodate you. £375 with a £150 non-refundable deposit, balance to be paid 6 weeks before the retreat weekend.